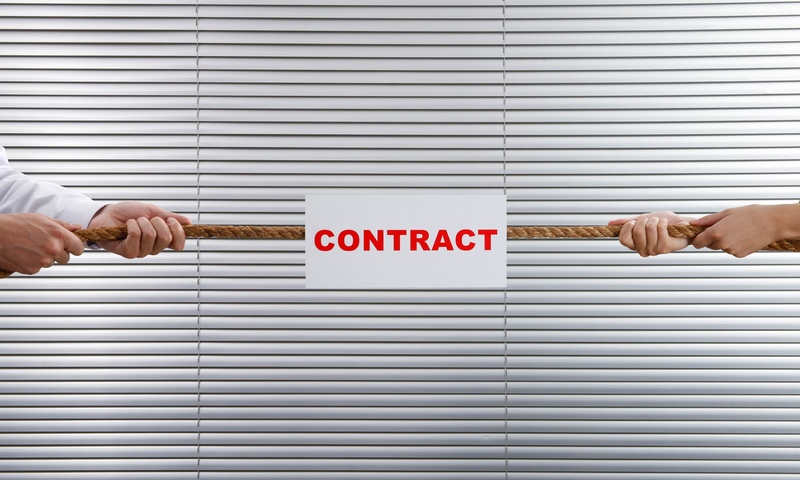 Covert Contracts Are Ruining Your Relationship(s)! Do you feel resentment in your relationship(s)? I’m not talking about kids and work and having to do laundry (just not the folding, please!!!). I’m talking about feeling burdened by the things you have to do to keep the relationship going.